Martin Sahlin, who created Unravel, expressed interest in bringing the game to Switch on Twitter. However, if it were to happen, there would be “a lot of work” involved. 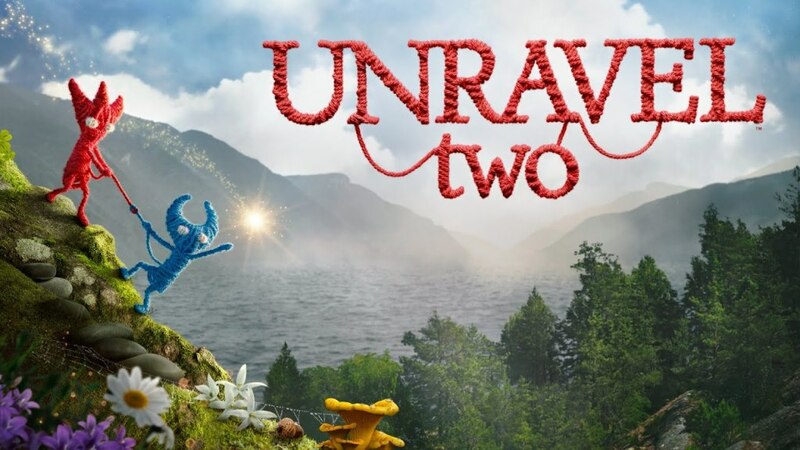 Would you like to see Unravel Two on Switch?